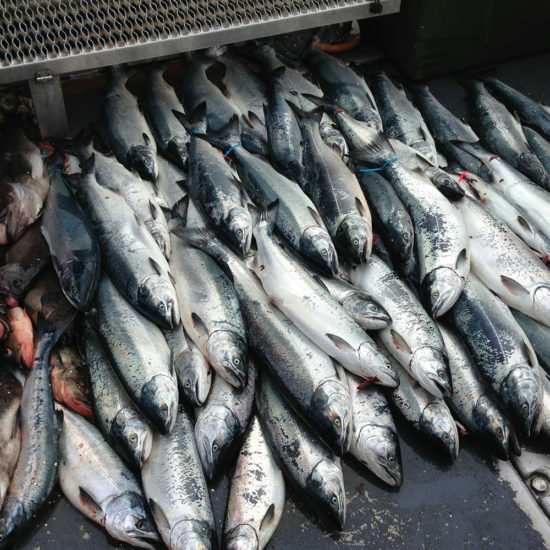 DO YOU WANT THE ADVENTURE OF COLD WATER OCEAN FISHING OR ALASKA RIVER FISHING? 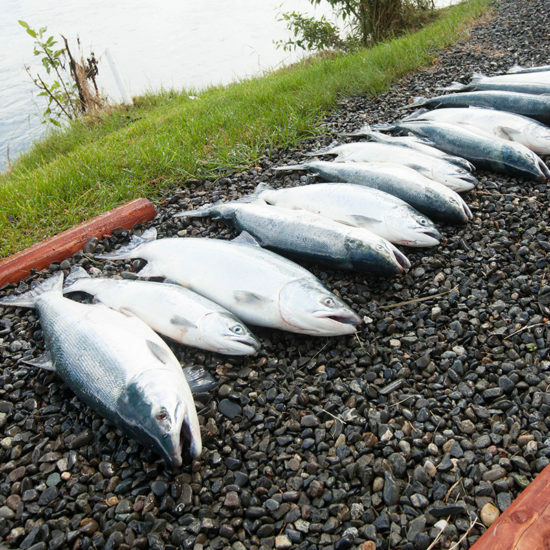 Anglers Lodge on the Kenai has fishing choices to match your dreams. After a great day on the water, our guests relax in luxury accommodations. 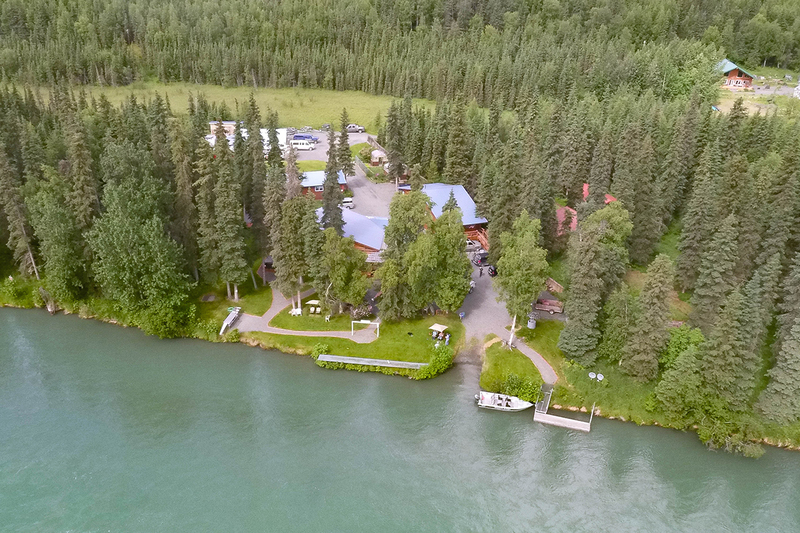 Stay in the comfort of our luxury cabins, right on the Kenai River. Enjoy delicious dinner by our Chef and breakfast buffet. 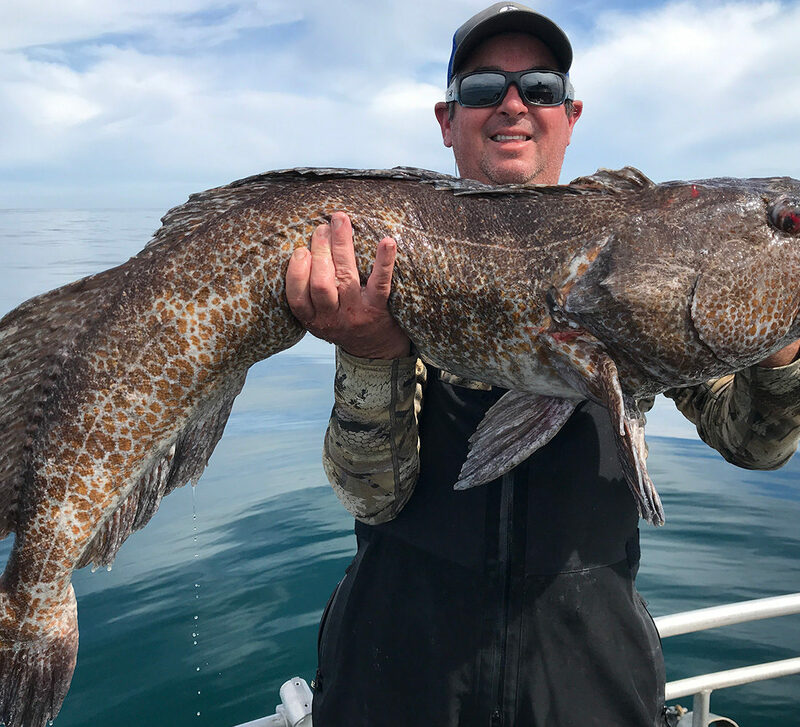 Stay up all night and experience the most exciting fishing in ALASKA! Amazing scenery, wildlife and fishing accessible only by air. 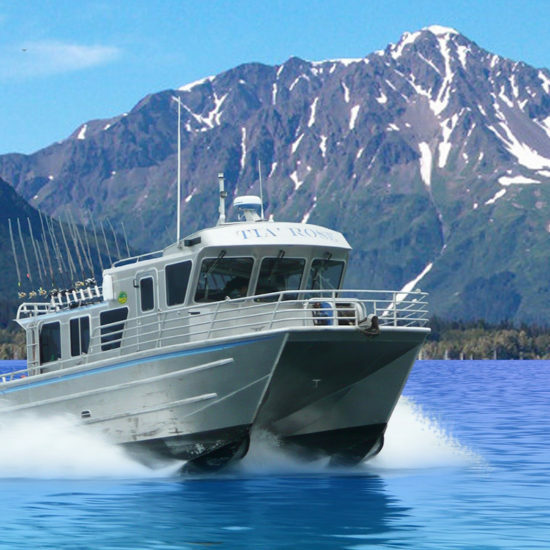 If you are looking for a true Alaskan Fishing experience this is the organization to do it with. Would, without hesitation, go back. You know it's good when you don't want to leave. Owners, Management and Crew were beyond expectations. 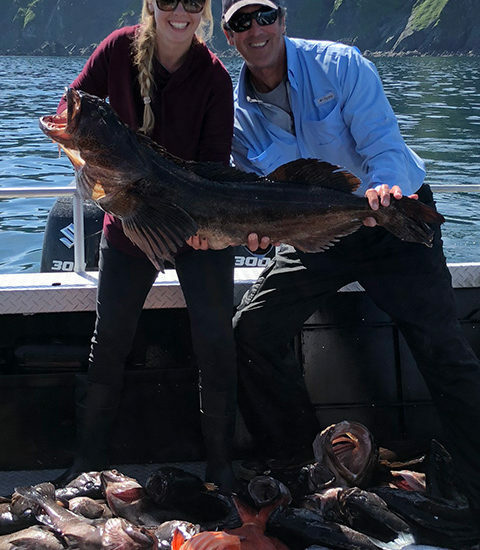 The guides were all excellent doing everything they could to put us on fish and show us as much as possible.